We are move in/out cleaning specialists! Let us help make your moving experience hassle-free. 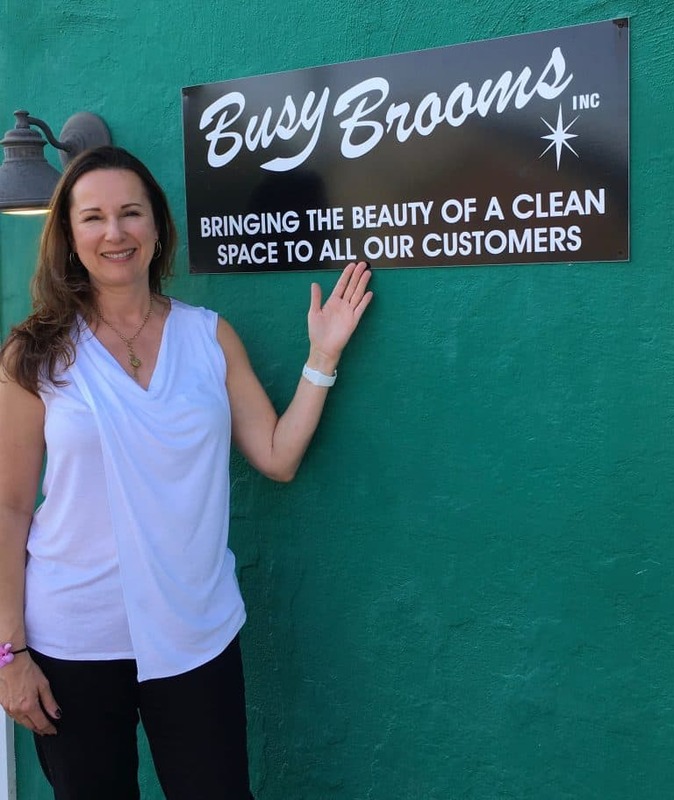 Owner, Annmarie, discusses the importance and beauty of a clean space. We offer both residential and commercial cleaning services. From One-Time, Bi-Weekly, or Monthly Residential house cleanings to AirBnBs, Post-Remodels, and New Construction. Big or small, our cleaning services are sure to match your needs. We are a fully bonded and insured cleaning service. Every employee is required to pass a background check prior to employment and is covered by workers' compensation & general liability insurance. 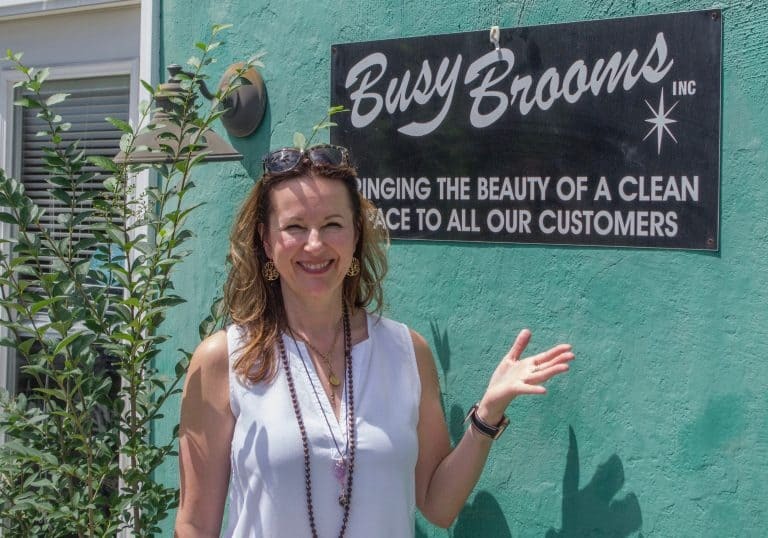 Busy Brooms uses environmentally friendly cleaning supplies, free of chlorine, optical brighteners, phosphates and sodium laurel. You are welcome to provide your own products/supplies for us to use. By choosing BBI, you're choosing local. 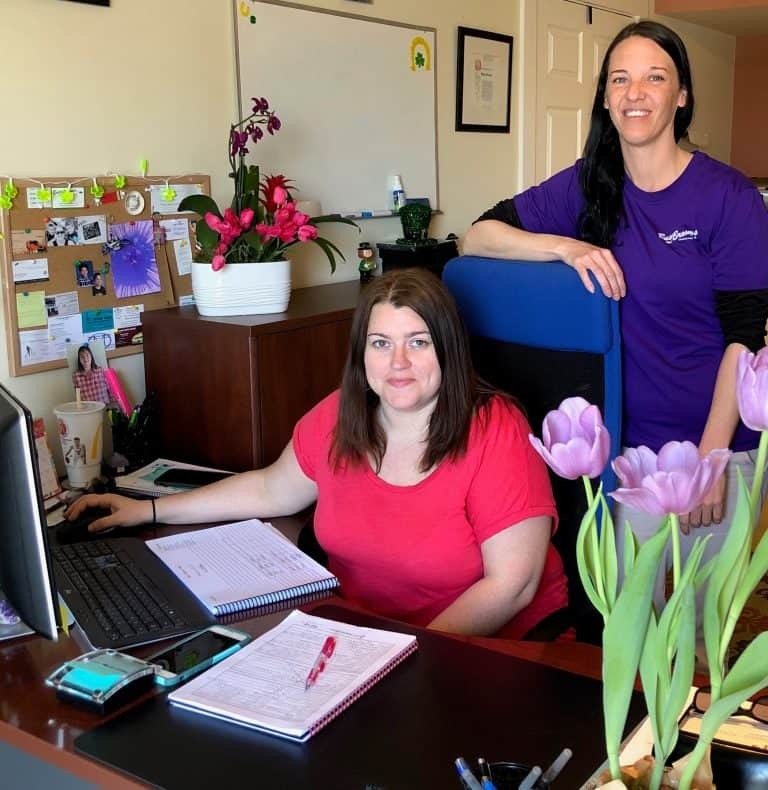 Our cleaning pros are trained one-on-one by Annmarie, ensuring that her values and attention to detail are understood and embraced by each member of our team. We are committed to delivering our high standard of cleaning to each and every customer, every time. Our Field Manager and On-site Supervisor inspect your space after each cleaning to make sure our exceptional quality standards are being upheld. If you leave fresh bed sheets on the bed we will change them. Annmarie (owner) performs an on-site estimate before each first-time cleaning. 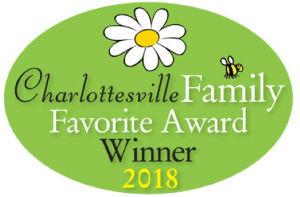 The walk-through takes just a few minutes and allows Annmarie to determine your exact expectations, writing down any specific notes or instructions you may have with regard to your cleaning, enabling our cleaning teams to be able to exceed your expectations. Annmarie loves meeting with her clients and is a firm believer in the importance of creating a personal connection with each client. Lynn oversees all operations from our office location, managing and tracking cleaning teams in real-time using our GPS system. As the first line of communication for all of our clients and cleaning teams, Lynn makes sure that each day will run smoothly and efficiently. For any inquiries and scheduling, rest easy knowing that Lynn will be helping you the whole way! Each cleaning team is led by a supervisor who is responsible for bringing the team to your home and assisting from start to finish. Supervisors are also responsible for the final sign-off on the job, as well communications with both the Operations, Field Manager, and homeowner should they be present during cleaning. Jessica ensures our quality of work independently of the supervisor. The Field Manager’s primary role is to perform quality checks of all cleanings throughout the day and make sure each cleaning meets our standards. Jessica also leads the training of new employees and supervises large projects, such as spring and post-construction cleanings. All vehicles in our fleet are equipped with GPS, which operates regardless of whether the vehicle is on, or off. This system allows for us to see the location of any vehicle in our fleet in real time. The result is increased punctuality and efficiency in getting to your home, as well as a decreased carbon footprint, thanks to optimized routing. We try our best to accommodate your specified date and time based on our current schedule availability. Our office manager will confirm your appointment date and time with you via your preferred follow-up method. How should we confirm this appointment with you? where will we be cleaning? Our office manager will confirm your request with you as soon as possible. Our office manager will respond ASAP.